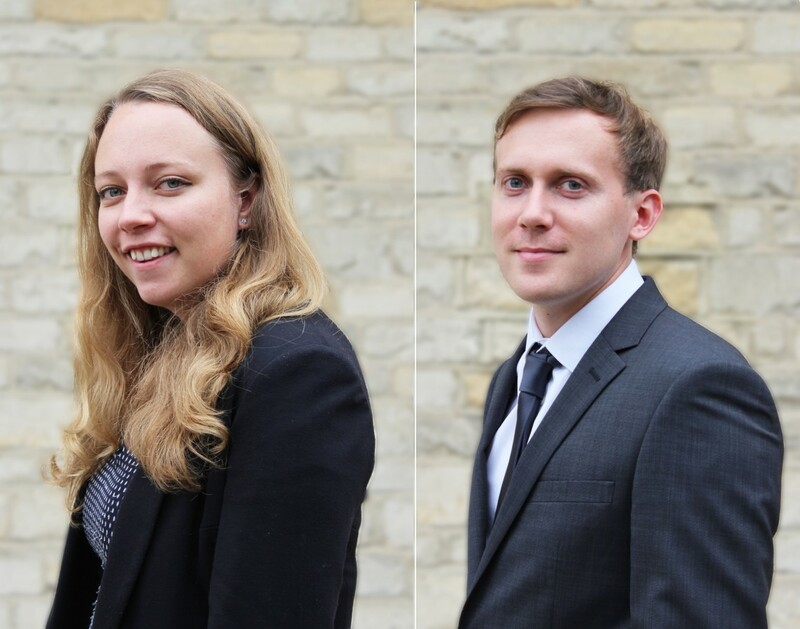 Edgars extend a warm welcome to two new Planners, Lillian Duffield and Daniel Shoesmith, increasing its existing team to 7. After completing a BA(Hons) in Geography from the University of Oxford, Lillian furthered her studies with the completion of a Masters Degree in Spatial Planning at Oxford Brookes University. Lillian has over two and half years’ experience at Savills and became a Chartered Member of the Royal Town Planning Institute in March 2017. Lillian has experience of projects in and around the Oxfordshire area and has a particular interest in heritage and environmental issues. Daniel joins Edgars after graduating with a BSc(Hons) in Geography from Lancaster University. Daniel has spent the past 4 years working on a diverse range of jobs and roles within the sustainable energy sector. This experience has given him valuable experience in project management and high value development schemes. In addition, Edgars congratulates Alex Edge on his recent promotion to “Planner”. Alex joined Edgars in November 2016 and has shown an impressive attention to detail, a more than adept ability in handling a range of planning issues whilst balancing his studies for a Masters in Urban Design. We look forward to following his future professional growth, career and success at Edgars over the coming years.